Smith, Donald B.. "Mary Brant (Konwatsi'tsiaiénni)". The Canadian Encyclopedia, 21 March 2018, Historica Canada. https://www.thecanadianencyclopedia.ca/en/article/mary-brant. Accessed 19 April 2019. 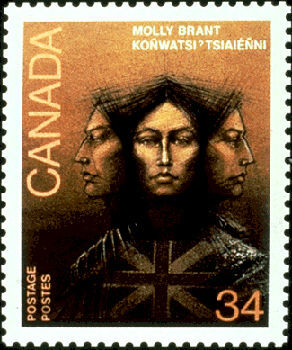 Mary Brant (generally known as Molly Brant and as Konwatsi'tsiaiénni in the Mohawk language, meaning "someone lends her a flower"). 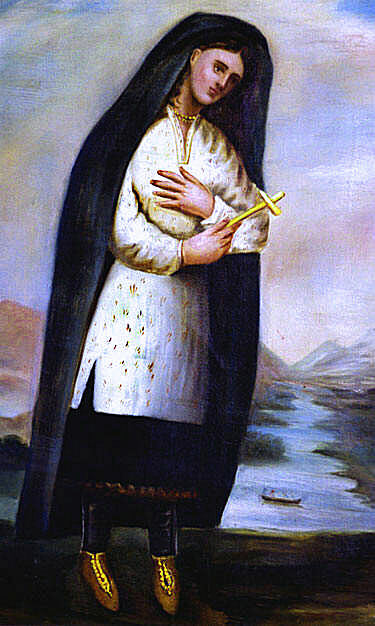 Brant was one of the most important women in North American Indigenous history. She held an influential position as head of a society of Six Nations matrons and also gained power from her relationship with Sir William Johnson, first superintendent of the northern Indigenous peoples in British North America. Mary Brant (generally known as Molly Brant and as Konwatsi'tsiaiénni in the ​Mohawk language, meaning "someone lends her a flower") (born circa 1736; died at Kingston 16 April 1796). 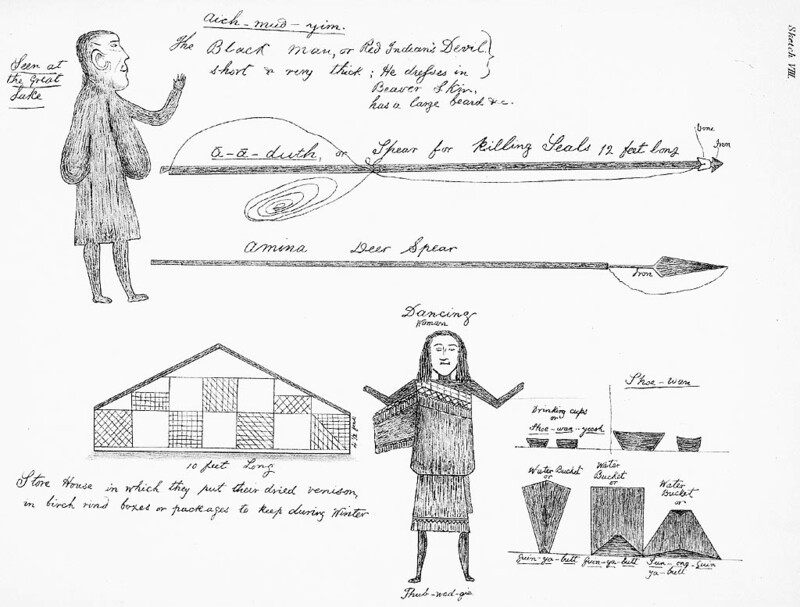 Brant was one of the most important women in North American Indigenous history. From her influential position as head of a society of Six Nations matrons, she enjoyed a much greater status than her more colourful younger brother, Joseph Brant. She was consulted by ​Indigenous people on matters of importance. Much of her power also came from her relationship with Sir William Johnson, first superintendent of the northern Indigenous peoples in British North America, whom the Six Nations honoured as a good friend and adviser. In her late teens, Brant became Johnson's consort. The attractive and intelligent woman presided over his household with great ability and managed his estate in the Mohawk Valley, NY, during his frequent absences. After his death (1774) she and her brother Joseph remained staunch Loyalists. Brant rendered invaluable assistance to the ​Crown by encouraging the Six Nations to keep their alliance with England. In 1783, she moved to Cataraqui [Kingston, Ontario]. Mary (Molly) Brant A profile of Brant. From Library and Archives Canada. DICTIONARY OF CANADIAN BIOGRAPHY Learn more about Mary (Molly) Brant.